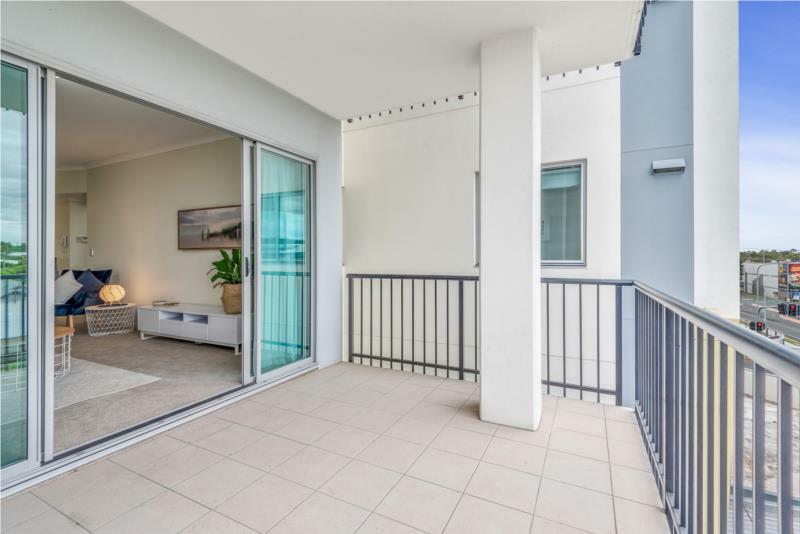 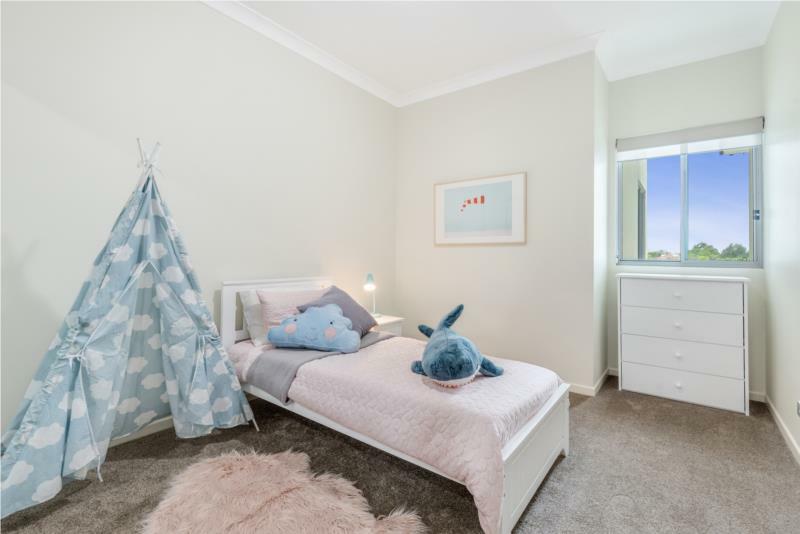 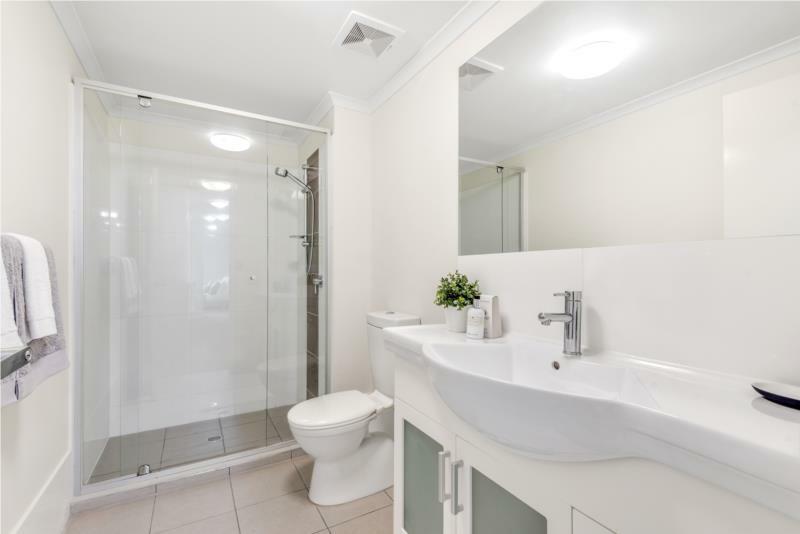 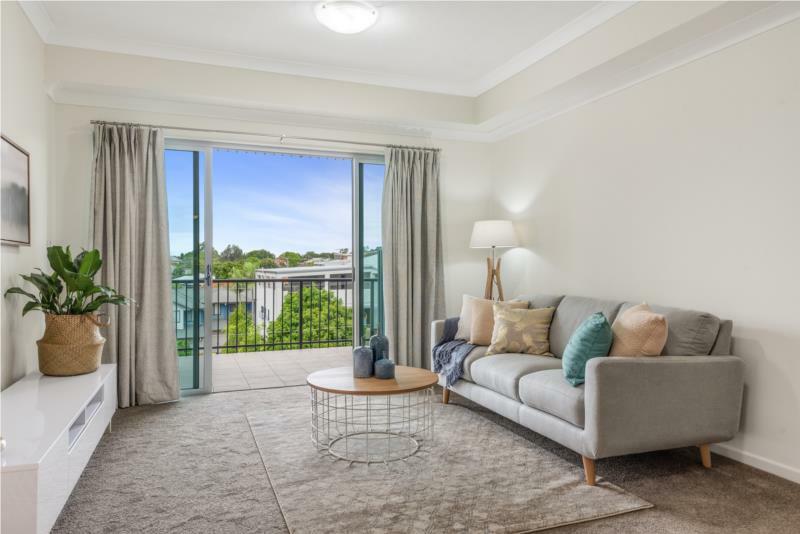 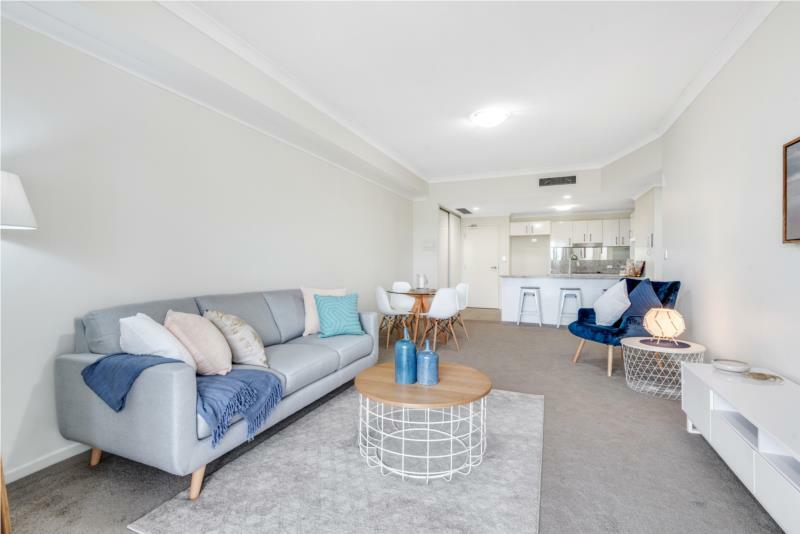 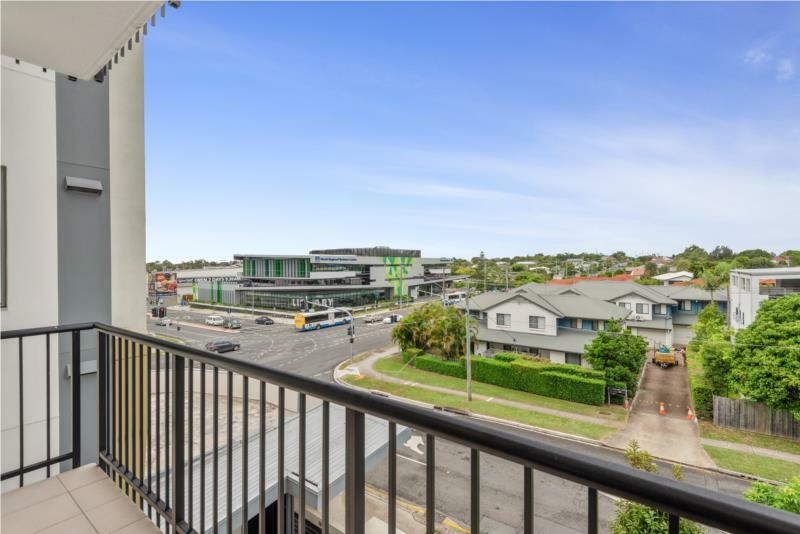 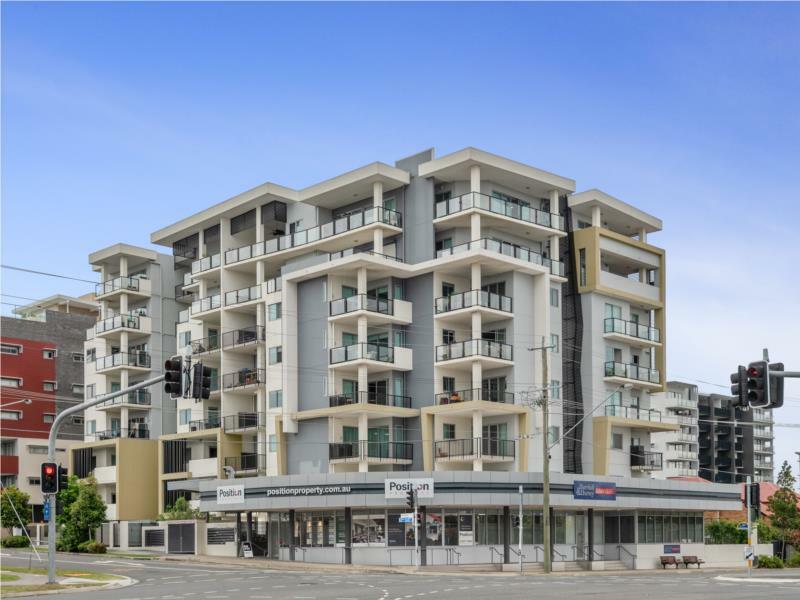 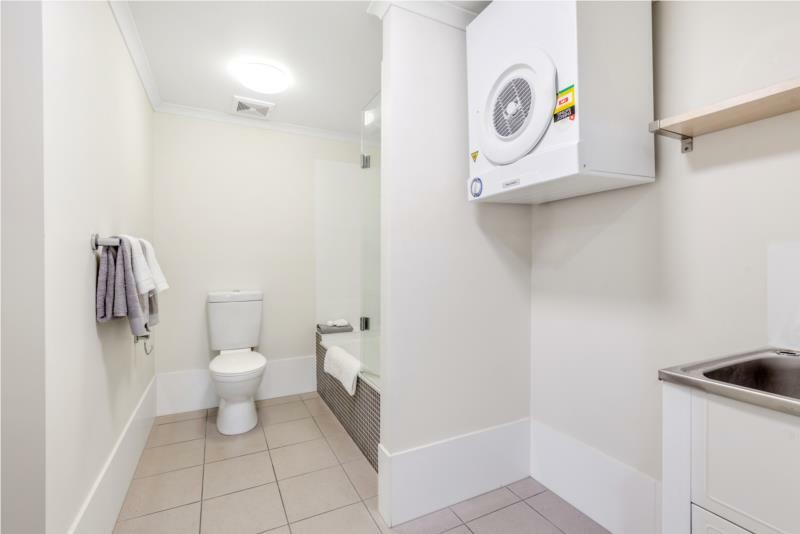 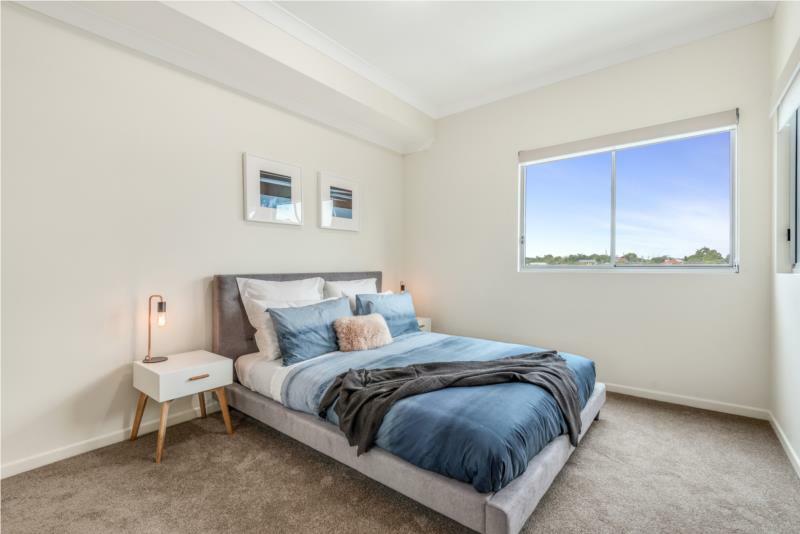 Situated in arguably Chermside’s best complex, this large 101m2 unit offers so much with outstanding fittings and fixtures, ducted air conditioning, king size master bedroom and lock up storage cage. 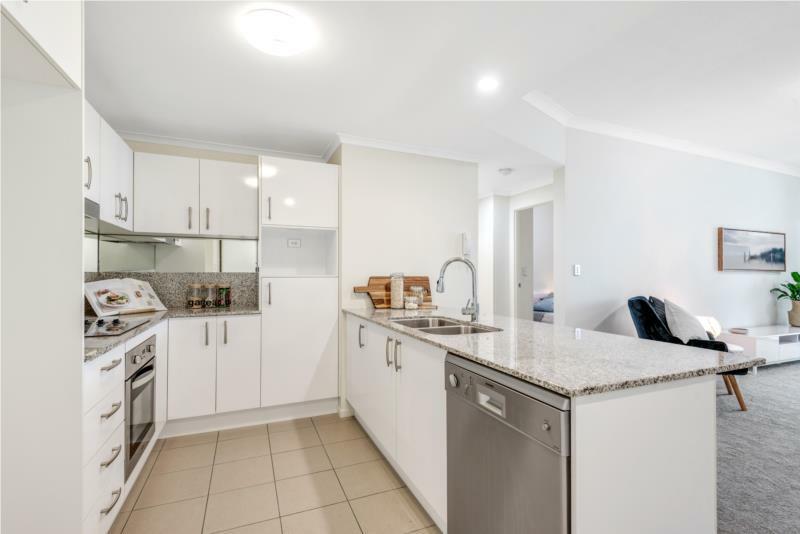 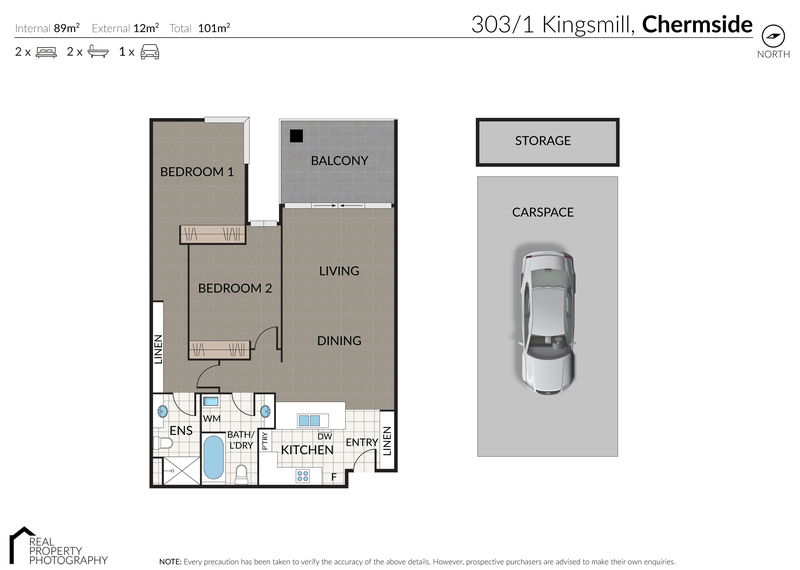 From the moment you enter apartment 303, you will appreciate the size and clever layout along with the amazing homely feel given. 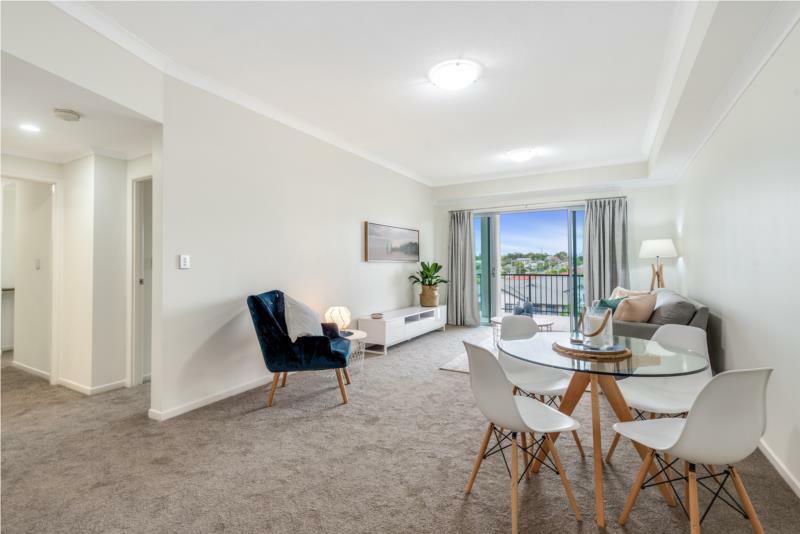 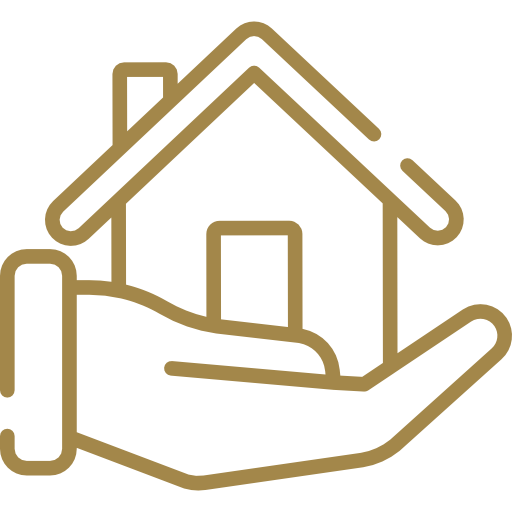 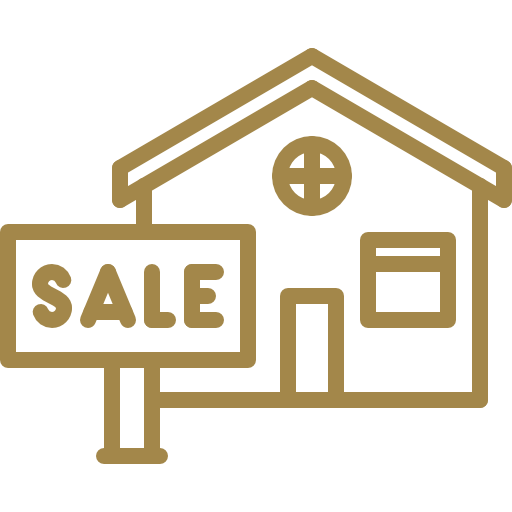 With the brand new carpet and furniture throughout you will want to move straight in, you can even purchase the furniture package at a great price! 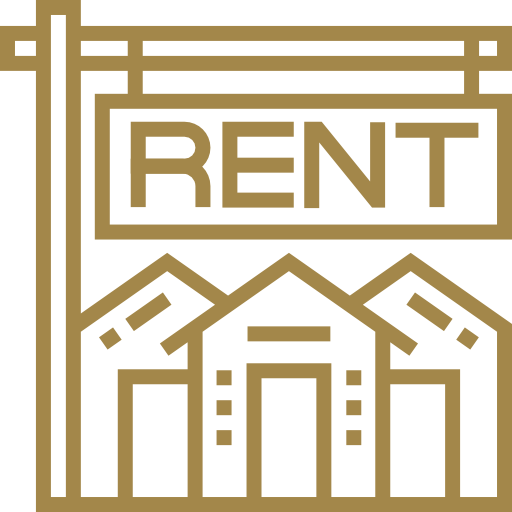 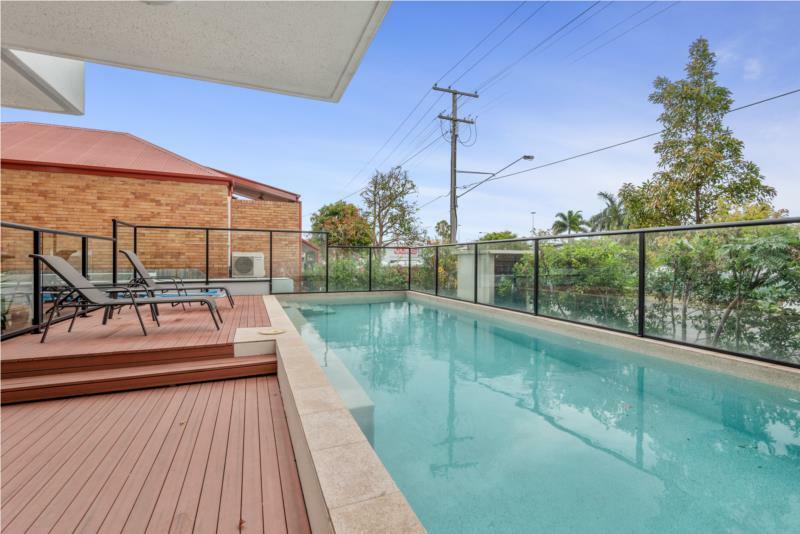 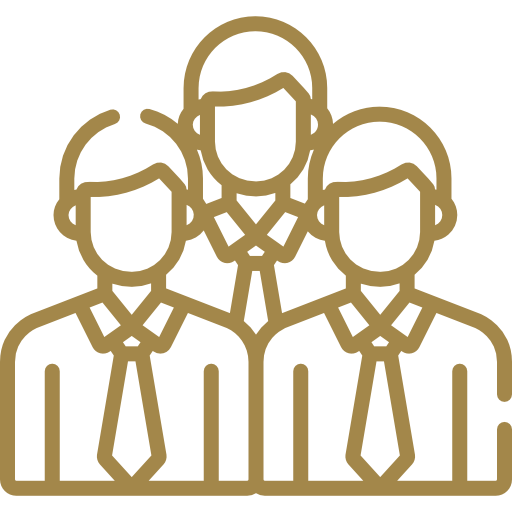 C1 apartments feature a lovely sparkling outdoor lap pool, BBQ area, media room, garbage chute, lift access, secure basement parking and excellent swipe access security throughout the building. 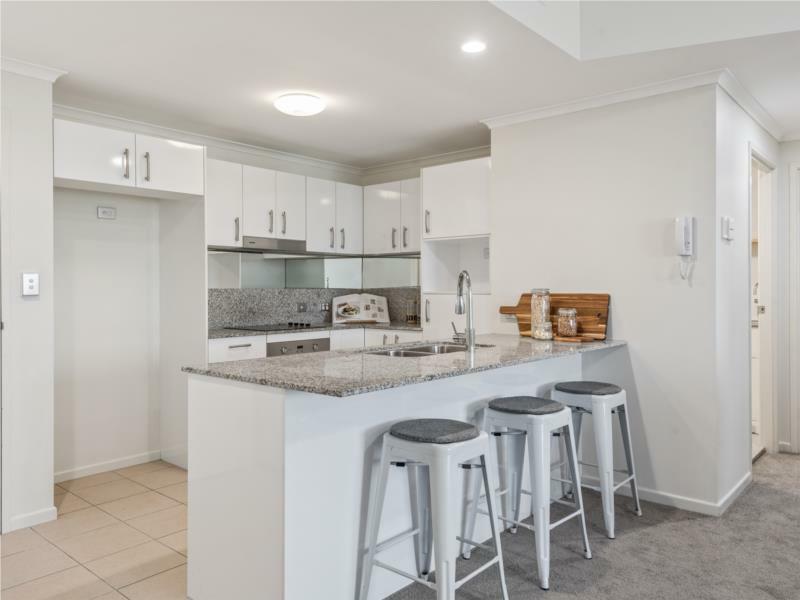 Stylish kitchen with stone bench tops, sunken sinks, quality Stainless Steel Appliances and Dishwasher with ample bench space.